The term “spa” is derived from the town of Spa, Belgium where a curative natural spring was discovered in the 14th century. The word literally means a fountain. In current times though, the term spa is used to describe many types of vessels with warm water used for the purpose of soaking, as well as a salon for beauty and personal care treatments. A true soaking spa is filled with mineral water and some believe that the water provides healing properties. But in the pool industry, a spa is simply a tub with hot water which is used for soaking. 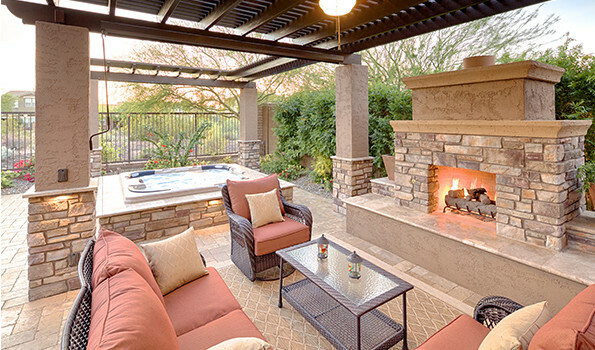 The two most distinct varieties are the Jacuzzi and the hot tub. 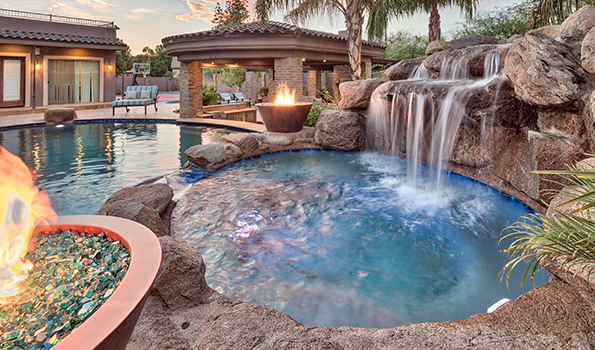 The hot tub is most often a smaller tub which can be constructed as a part of a pool or as a free standing feature. The water is heated on demand via a gas or electric heater and it is circulated by just a small motor which operates a few jets. 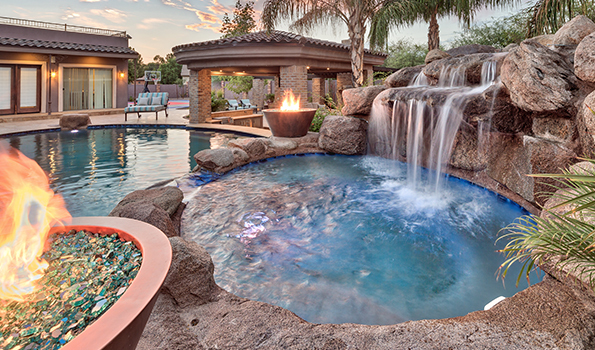 A hot tub is considered to be a great place to soak and relax but offers very little therapeutic value.